Each lunar month in Hindu calendar has two Chaturthi Tithis. Krishna Paksha Chaturthi is dedicated to Lord Ganesha and devotees observe Sankashti Chaturthi fasting on each Krishna Paksha Chaturthi. If Sankashti Chaturthi falls on Tuesday it is called Angarki Chaturthi and it is considered highly auspicious. 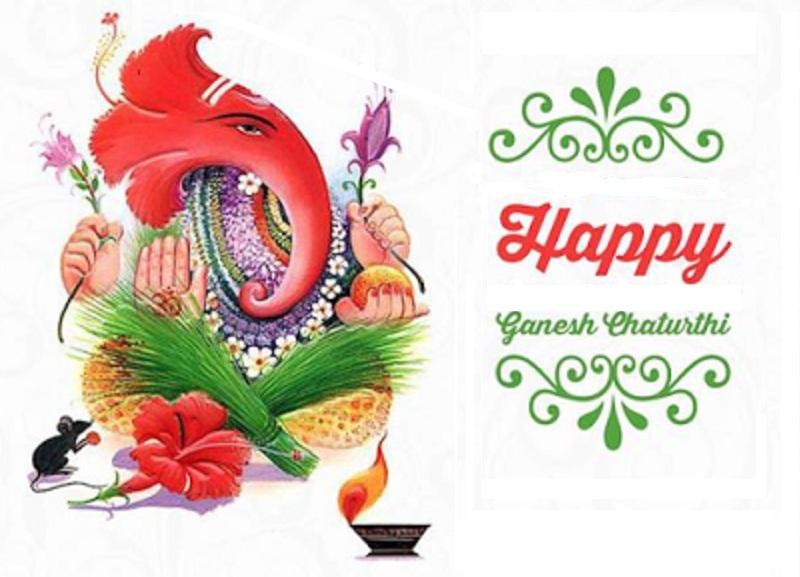 Sankashti Chaturthi is also known as Ganesh Sankatahara or Sankatahara Chaturthi among Tamil Hindus.